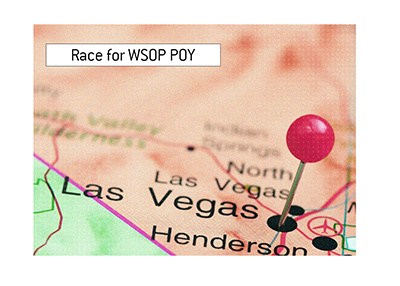 Planning on taking part in the 2013 World Series of Poker? 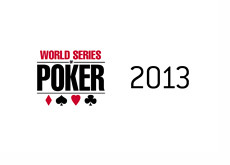 According to WSOP.com (link below), the 2013 World Series of Poker will get underway on Wednesday, May 29th, 2013. 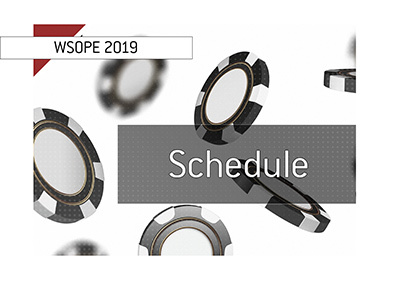 The tournament series will run from May 29th until July 16th, which is when the WSOP main event final table will be set. The final table of the main event will then take place in the fall at a yet to be determined date. The $10,000 No Limit Hold'em main event will get underway on July 7th, and will feature three starting flights (July 7, July 8, July 9). The 44th World Series of Poker will feature a total of approximately 60 bracelet events. The schedule is currently being finalized. 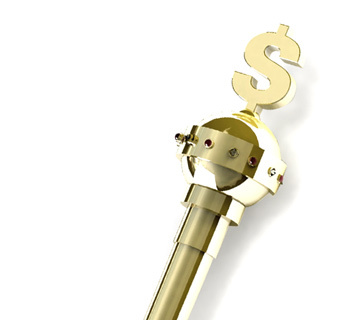 The "Big One for One Drop" will be taking 2013 off. The event, which was won by Antonio Esfandiari this year, will be returning in 2014. 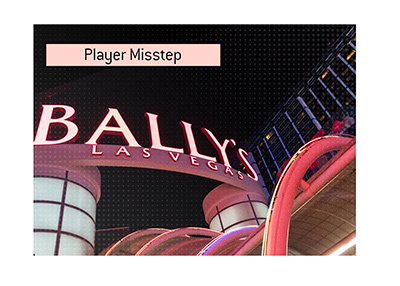 In its place this year will be the "Little One for One Drop", which will be a $1,111 buy-in bracelet event with unlimited re-entries over the course of the two starting days. The 2012 World Series of Poker ended with a prize pool of more than $222 million, which was the highest such total in the event's 43 year history.